W.E.C. 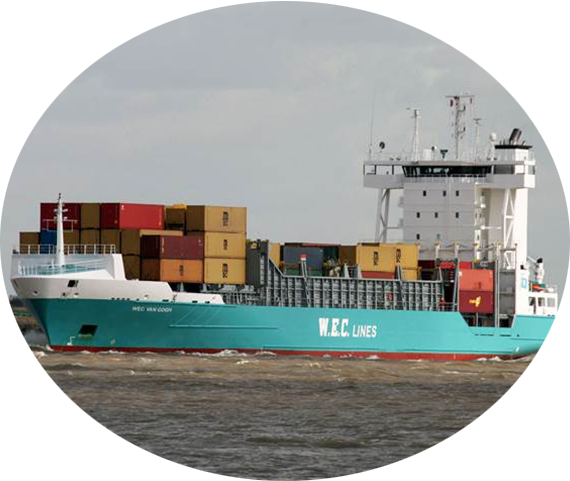 LINES IS PROVIDING A WEEKLY CONTAINER SERVICE. W.E.C. Lines is providing a weekly Container Service from Toronto and Montreal, to East Africa.